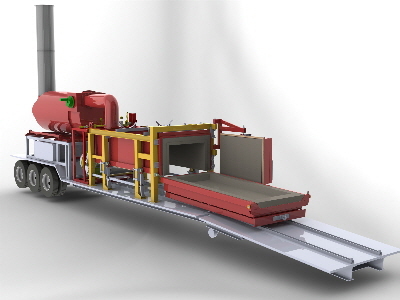 At SaniFlame, we will custom design and fabricate gasification systems for other applications and in different sizes if you require a non-standard waste disposal solution. Please contact our office to discuss your animal incineration requirements with one of our engineers, in order to let us devise a waste solution plan that is both convenient and eco-friendly, and catered specifically to your unique needs. SaniFlame can also advise you with regards to the destruction of any materials that are not specified in the list above. Call us today for all your animal incineration and medical waste disposal needs!